Order Dr. Atkins’ New Diet Revolution from Amazon.com. reach your ideal weight and stay there. A lifetime nutritional philosophy, focusing on the consumption of nutrient-dense, unprocessed foods and vita-nutrient supplementation. The Atkins diet restricts processed/refined carbohydrates (which make up over 50% of many people’s diets), such as high-sugar foods, breads, pasta, cereal, and starchy vegetables. Core vita-nutrient supplementation includes a full-spectrum multi-vitamin and an essential oils/fatty acid formula. The cornerstone of the treatment protocols for over 60,000 patients of The Atkins Center for Complementary Medicine in New York City. Robert C. Atkins, M.D., was the founder and Executive Medical Director of The Atkins Center for Complementary Medicine in New York City. 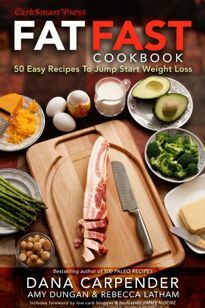 His groundbreaking weight loss book, Diet Revolution, was the first major work to prescribe a low-carbohydrate diet. 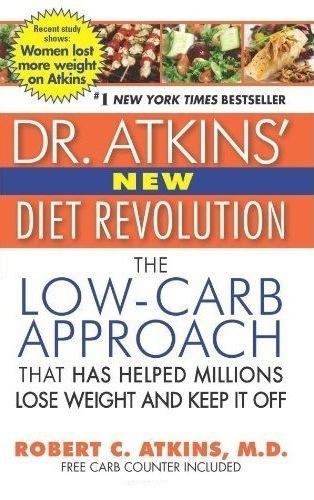 The revised and updated Dr. Atkins’ New Diet Revolution spent more than six years on the New York Times bestseller list.